“You’re My Best Friend” photo contest! Tag us in a photo uploaded to Instagram or our Facebook page of you and your best four-legged friend for a chance to win two nights covered airport Valet parking and two nights of dog or cat boarding. Entries will be accepted 2/1 thru 2/15/18 and winner will be announced on 2/20/18, which is #LoveYourPetDay. 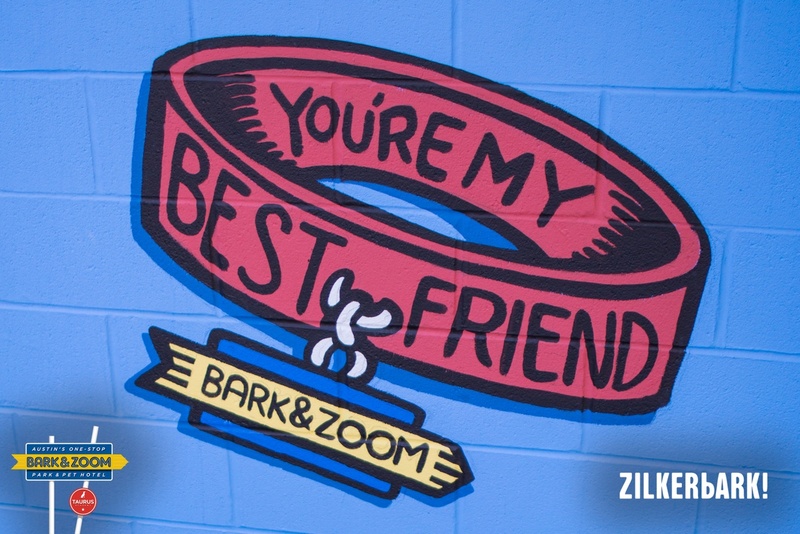 Bark&Zoom Adds Activities, Enrichment, and Enhancements!